– Rene Descartes. Descartes’ Meditation (1641) was a ground-breaking philosophical work, which challenged many established beliefs. 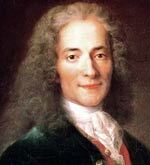 Descartes tried to prove the existence of God, from the use of rational reasoning. – Leonardo da Vinci – who made detailed investigations of natural sciences. 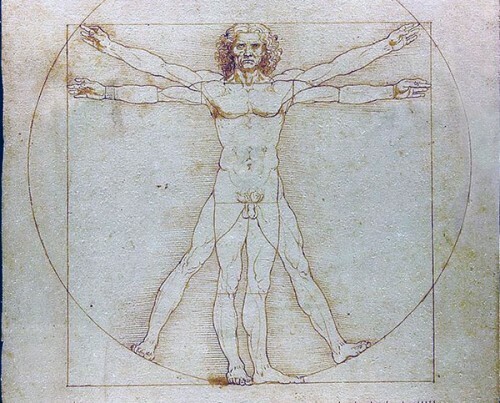 The ‘Manifesto of the Renaissance’ was written by Pico della Mirandola – “Oration on the Dignity of Man” – It sought to encourage the striving for human excellence and a universal mystical vocation. Niccolo Machiavelli (1469 – 1527) from The Prince – a classic account of political intrigue. – Erasmus Collected Works of Erasmus Vol 1 (1974) Greek literature had a significant impact on the growth of Renaissance ideas in Europe. – Erasmus, Letter to Lambertus Grunnius (August 1516) Typical of the spirit of religious reform and criticism of un-spiritual religious practices. – Michelangelo (the artist of David, Pieta and Sistine Chapel ceiling. 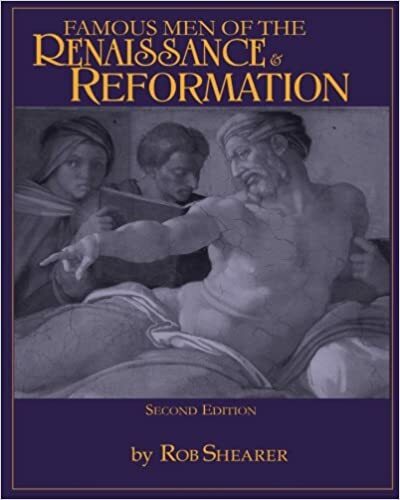 People of the Renaissance (1350s to 1650s) The Renaissance covers the flowering of art and culture in Europe. Primarily in art, but also in science. Includes Leonardo da Vinci, Michelangelo and Raphael. People of the Enlightenment (1650s to 1780s) The Enlightenment is a period which saw the growth in intellectual reason, individualism and a challenge to existing religious and political structures. 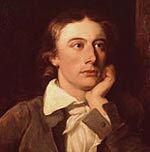 People of the Romantic Era (1790s to 1850s) Romantic poets (Blake, Keats, Coleridge, Wordsworth and Shelley) and Romantic artists, composers and writers.